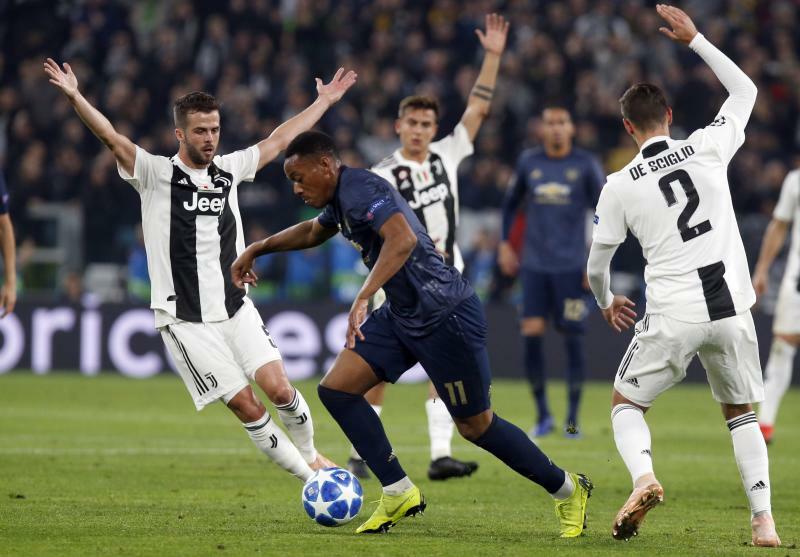 PARIS (AP) — Anthony Martial was called back to France's national team on Thursday, eight months after his latest appearance with the squad. 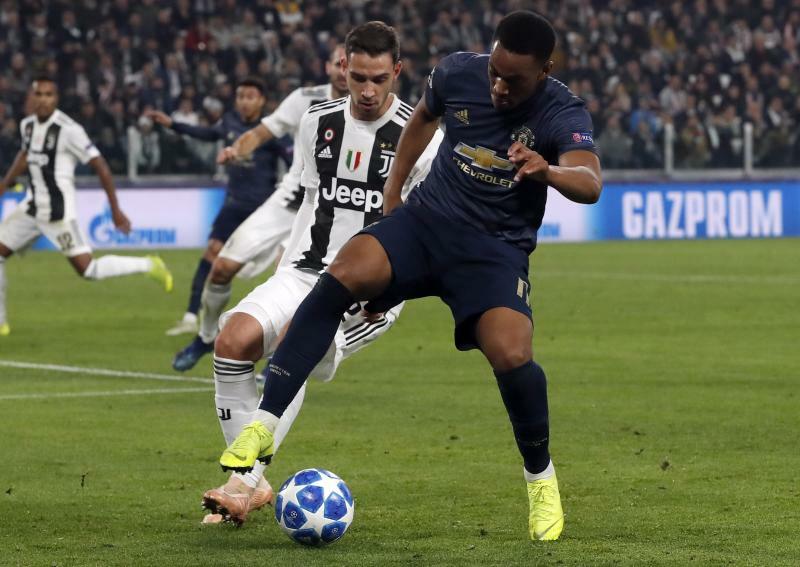 The Manchester United forward was included in France coach Didier Deschamps' list of players for upcoming matches at the Netherlands on Nov. 16 in the UEFA Nations League and Uruguay in a friendly four days later at Stade de France. Martial, who last played for France in a 3-1 win over Russia in March, was not selected for the World Cup, where his teammates won the title in July. But after struggling with Manchester United, he has recovered his form and scored five goals in all competitions over the past month. "What he does today with Manchester is closer to what you can expect from him on a regular basis in terms of commitment and efficiency," Deschamps said. "He is getting more mature and it shows on the field." 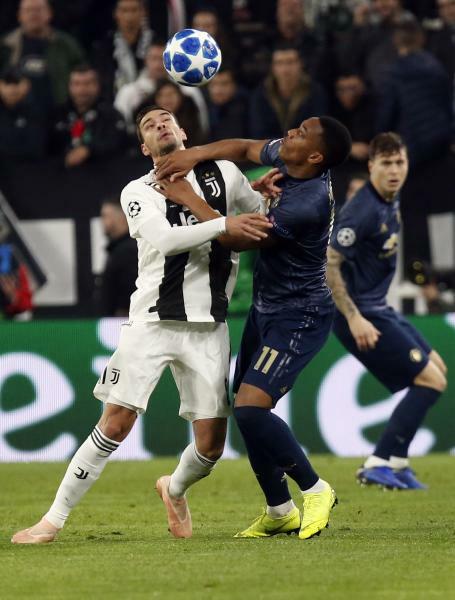 Martial also took advantage of Thomas Lemar's injury to earn a recall. "He is getting more important in Manchester United," Deschamps said. "If he is there, it's also because some players are injured. But he could have been there too even without that." In the absence of injured left back Lucas Hernandez, Deschamps gave a call to another Manchester player, City defender Benjamin Mendy. In midfield, Nabil Fekir is back from injury and was selected alongside Lyon teammate Tanguy Ndombele.